I'm the guest speaker at this month's Breakfast Club hosted by C3 here in Richmond, Virginia on January 18th. 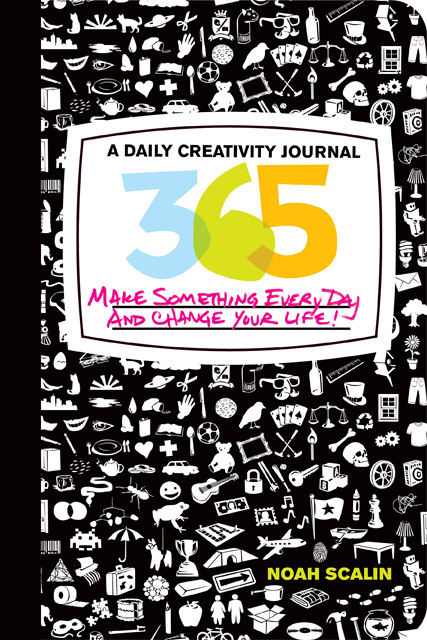 I'll be speaking about the benefits of taking on a yearlong project and the story behind 365: A Daily Creativity Journal. and costs $15.00 which includes a catered breakfast. It's a little on the early side, but I'm looking forward to it. It's a bit early for me too, but I'm glad you're making the effort to come!